For a long time Academic, Medical and all other communities involved in the areas of research have been exhausting themselves to provide the same data to different datacenters repetitively. The aim of Easy Platform is to bring all these actions under one roof where individuals, associations and conference organizers will be able to monitor and coordinate their individual and collective actions. Furthermore, the Platform will allow everyone to use all their data through time. All conferences have their own submission and evaluation processes that bare their own individual characteristics. The system will allow each individual organizer to set up the process as per the specific needs of the particular event. Within minutes a conference can be set up in the system and once approved the process can start instantaneously. The Scientific Chair remains in control throughout the process and may amend procedures and deadlines as required. The registration process within the system is very smooth and versatile. Conference participants can register for the conference and any other satellite events. Subject to the set up by Organizers, participants may go on to book their accommodation, optional extras and any other services that the Organizers may decide to include in the process. The whole procedure is very quick and participants may book everything and pay with their credit cards within minutes. The system will allow for changes in the services requested, part payments and order changes.  Through the very detailed profile pages that all users will have in the system, they will be able to not only keep all their data available for future use, but they will also be able to connect to other users that maybe attending the same events or have similar research interests. Users may be able to communicate with each other when attending the same event or beyond. They will be able to explore possibilities to share services, interact or even cooperate on a specific research project. All research work submitted by users into the system, either through conferences organised through the system or directly, will be stored and indexed for easy reference by the users or any other interested parties, (subject to the privacy and publicity settings set up by individual users/authors. The data provided by users can be used by Associations to manage their members. The system can be used to collect membership fees, communicate with members and maintian continuous contact. Irrespective of where the members of the committee may be based, the system can be used as a centerpoint/secretariat which can be accessed continuously by all.